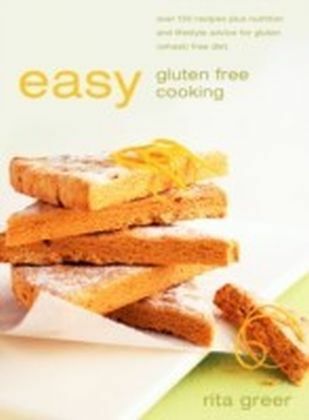 Gluten is the basis for much of the Western diet, either as bread, pasta and cereals or as an ingredient in a range of processed foods. However it doesnt agree with everyone. 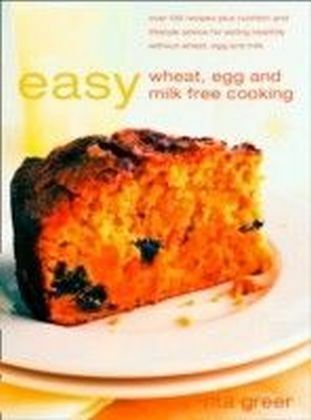 It can lead to problems ranging from Gluten allergy, coeliac conditions, Irritable Bowel Syndrome, Multiple Sclerosis or bloating. 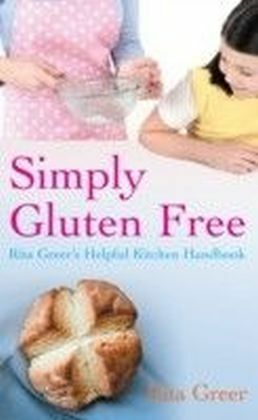 As more people seek to exclude gluten from their life Rita Greer offers groundbreaking ideas and exciting recipes for anyone who is seeking a gluten-free, or wheat-free, diet. 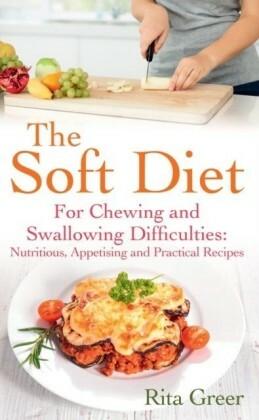 Rita Greer, one of Britains leading health writers, has decades of practical experience in special diet cookery (and also in the food industry). 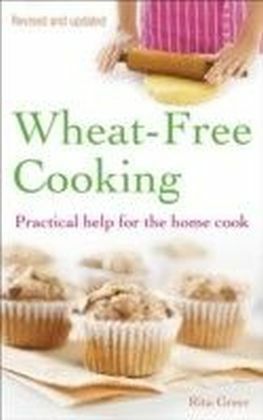 From this unique, dual perspective she has overcome the problem of gluten-free bread by designing a 100% gluten-free flour blend exclusively for this book. 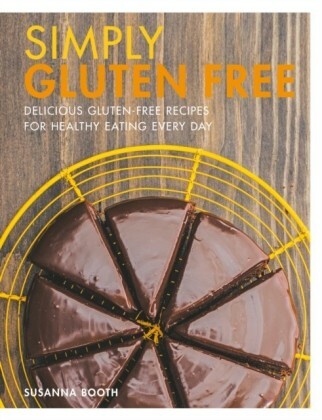 Containing recipes and menus for every occasion, from everyday meals to food for celebrations, based on the needs of a balanced diet for all the family, Simply Gluten Free will make a gluten-free diet a natural part of a healthy lifestyle. 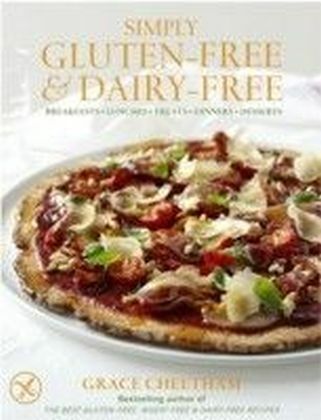 With a special focus on cooking with children and advice on shopping, including developments such as the free-from ranges available from many supermarkets and the increased availability of gluten-free foods, and how to read food labels Simply Gluten Free is an essential handbook to changing your, and your familys, life.